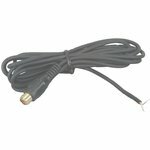 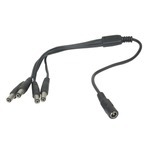 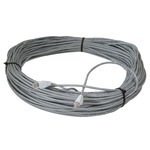 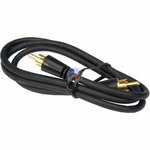 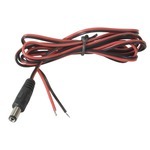 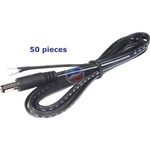 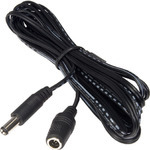 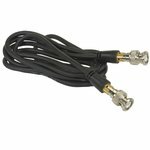 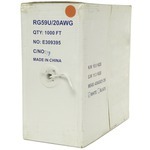 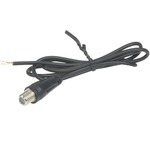 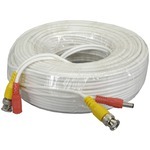 The HOTTEST deals on Cable & Wire! 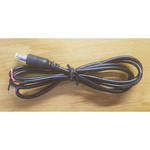 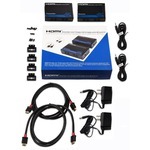 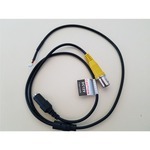 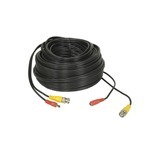 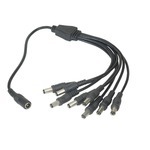 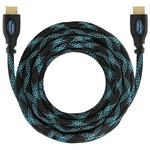 PolarisUSA 10ft High speed HDMI Cable with Ethernet, Supports ethernet, 3D and Audio Return. 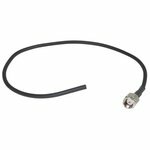 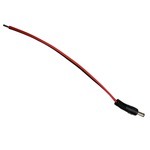 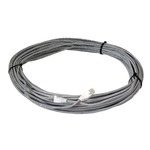 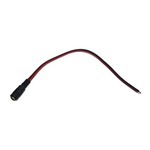 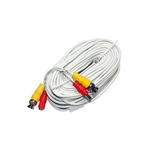 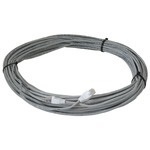 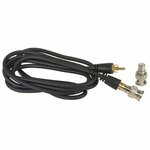 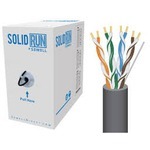 PolarisUSA Pre-Cut Cat5e, Terminated, 150ft. 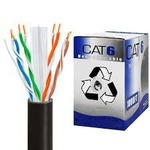 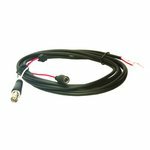 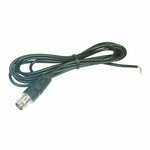 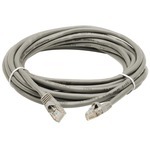 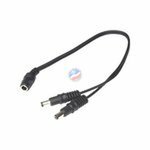 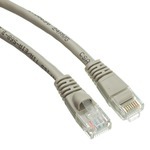 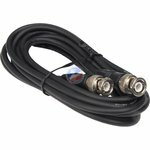 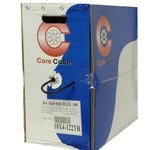 PolarisUSA Cat6 Cable for HD IP Network Cable, Pre-Cut, Pre-Terminated, 50ft. 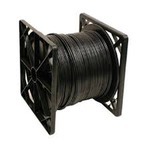 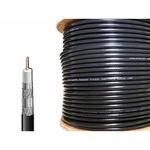 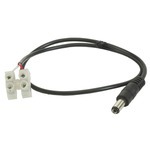 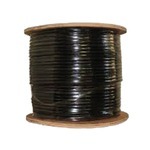 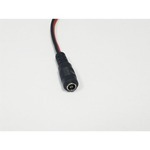 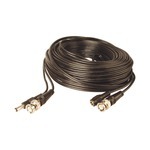 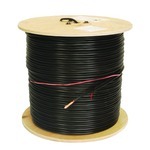 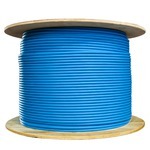 PolarisUSA Pre-Cut Cat5e, Terminated, 200ft. 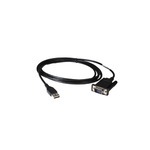 PolarisUSA 6ft High speed HDMI Cable + Right angle adapter and velcro cable ties. 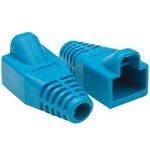 Supports ethernet, 3D, and Audio Return. 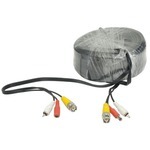 PolarisUSA 25ft High speed HDMI Cable + Right angle adapter and velcro cable ties. 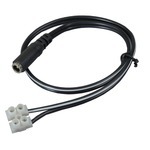 Supports ethernet, 3D, and Audio Return.